These are the 5x7'' cards I designed with a basic silhouette of a boy and a girl and incorporated the company's logo on it. 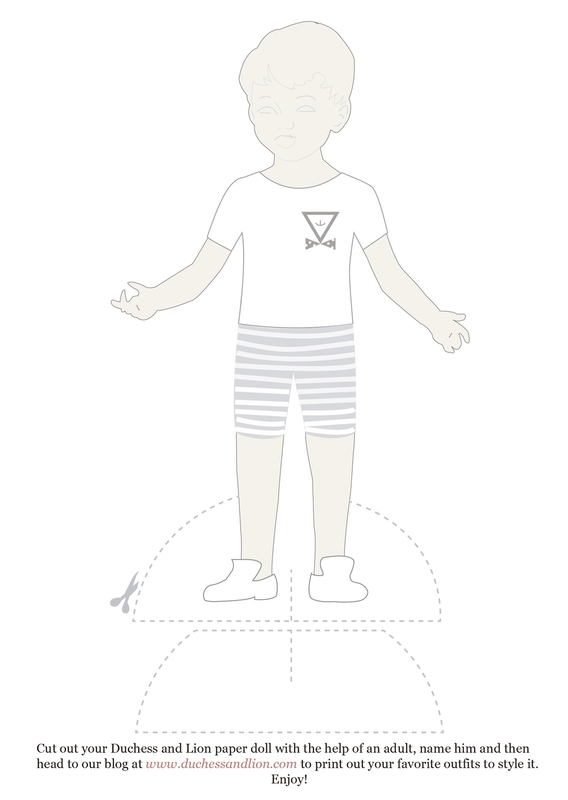 We wanted to go for a simple design with room for the child to draw and color the outfit, cut it and have fun with it. Basic instructions on the bottom and text on the back about the story of the company and social media links. 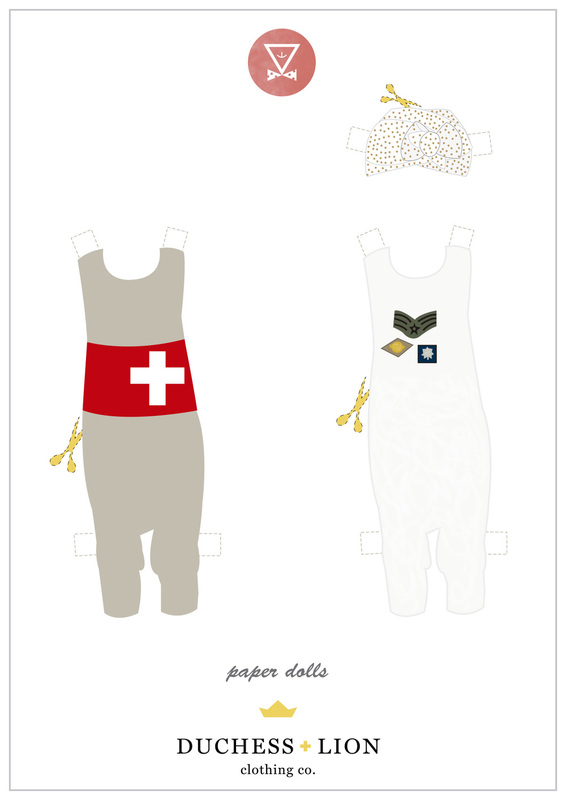 Collaboration with Duchess and Lion, a beautiful and unique Children's Clothing Company. 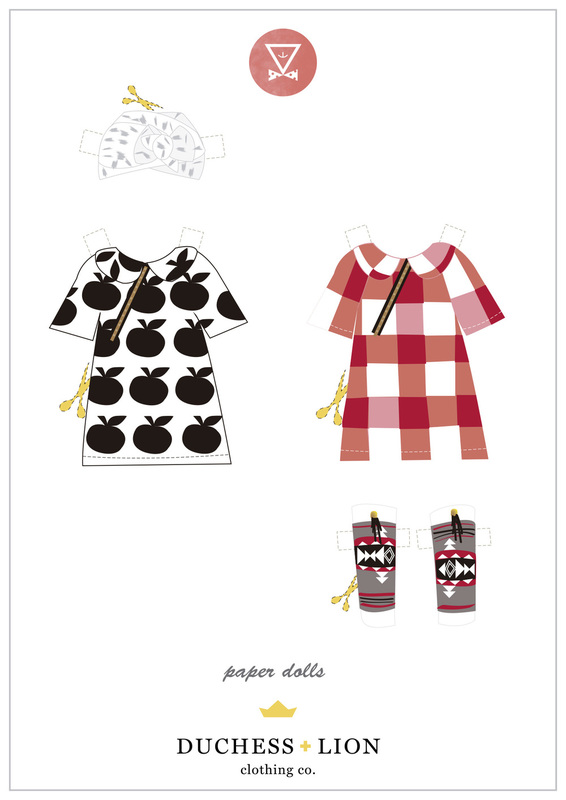 This project was for the packaging of the Fall/Winter Collection of 2014. 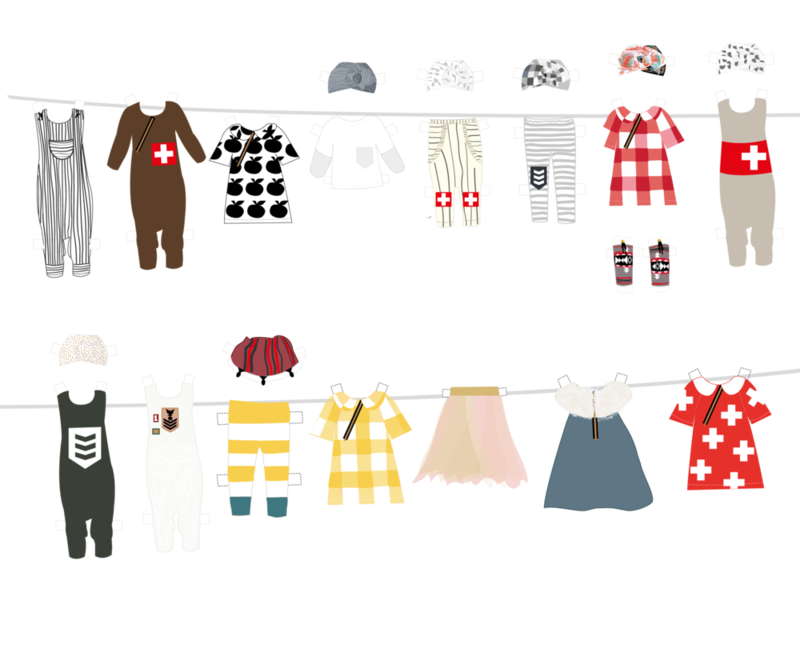 I created this paper Dolls, for boy and for girl and Illustrated the outfits of the season to go with the dolls, perfect for children's play. 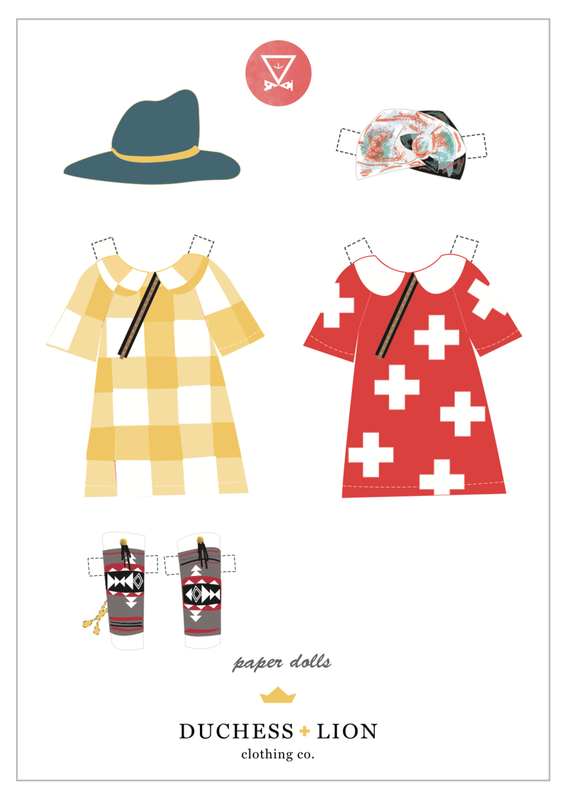 I illustrated the outfits of the Fall/Winter '14 Collection and placed them on 5x7" cards. 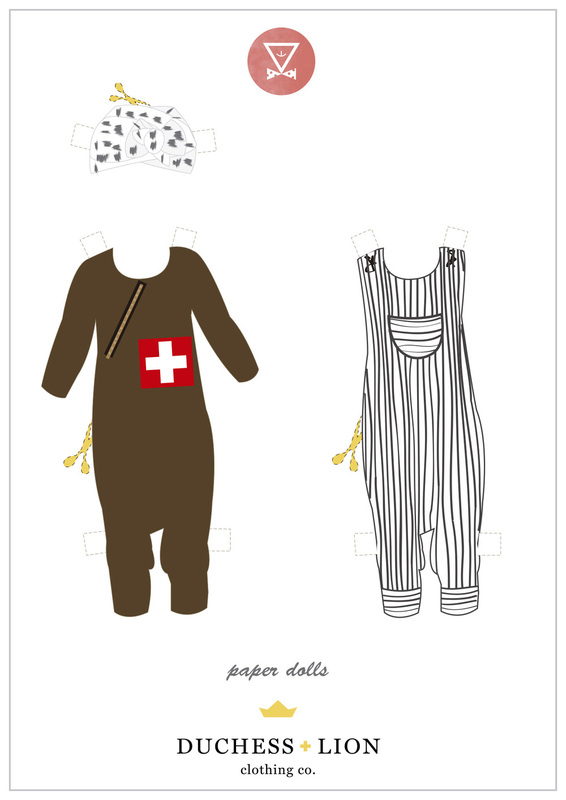 They were uploaded on the Duchess and Lion blog and parents were able to print the outfits to use for play with the paperdoll cards they received on their package.